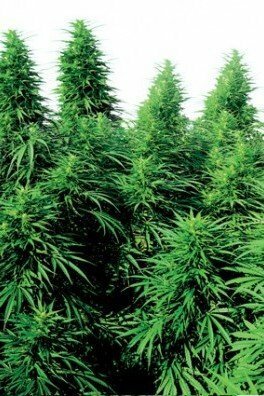 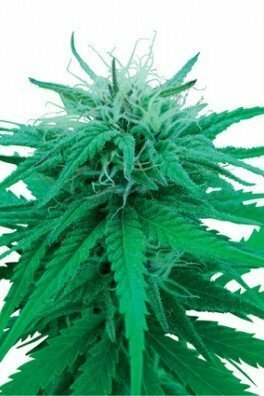 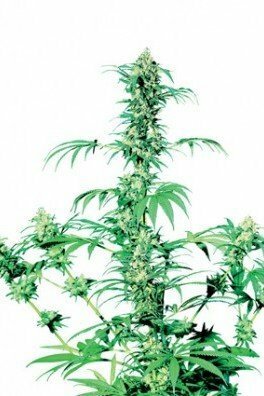 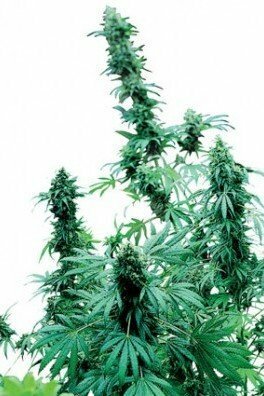 Shiva Shanti is a special ganja plant named after the beautiful twin daughters of Ben Dronkers. 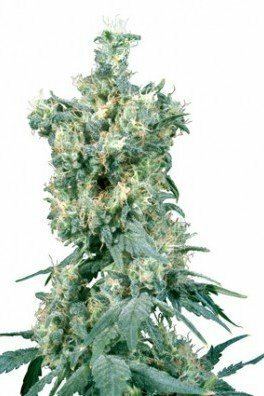 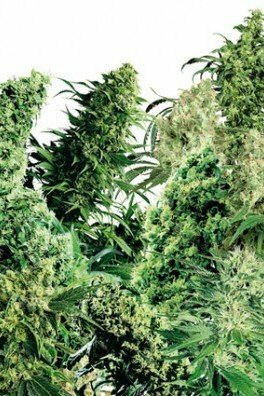 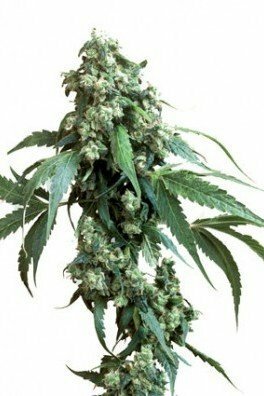 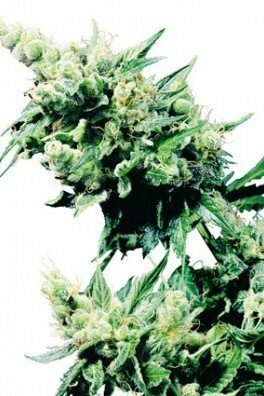 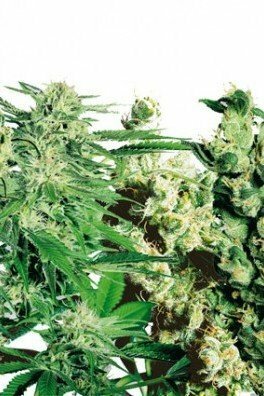 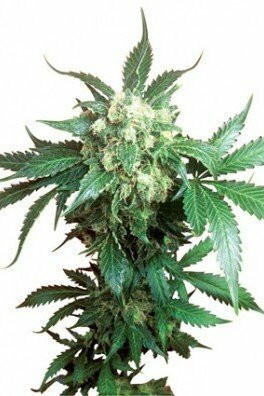 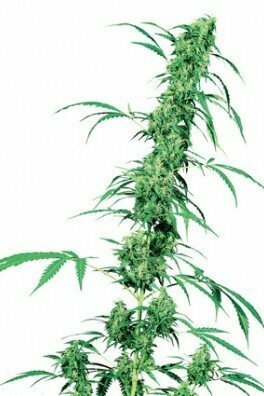 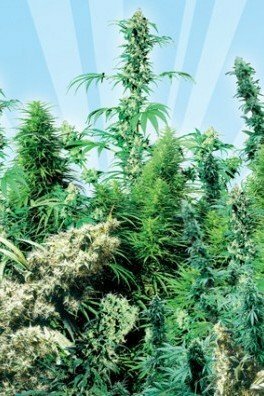 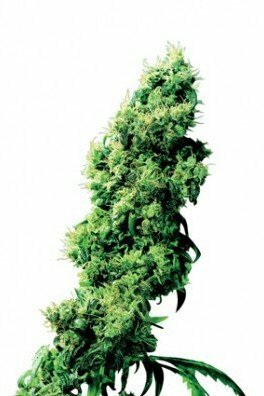 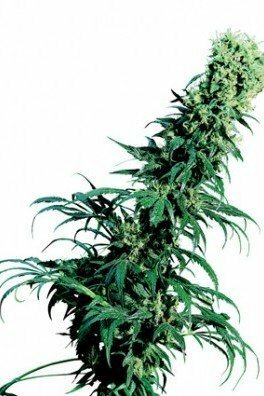 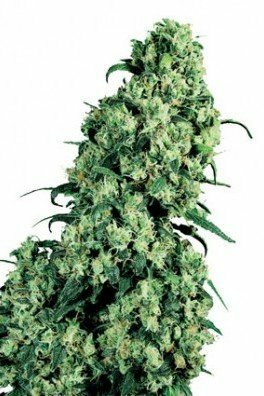 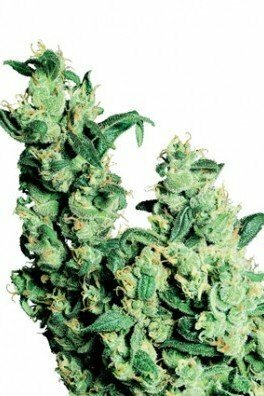 It brings us classic old-school Afghani Garlic Bud genes with the vigour and power of Skunk. 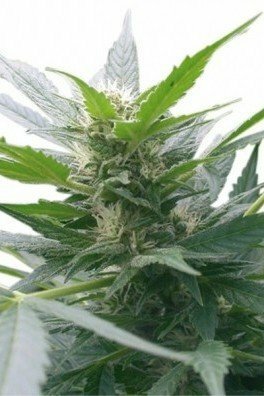 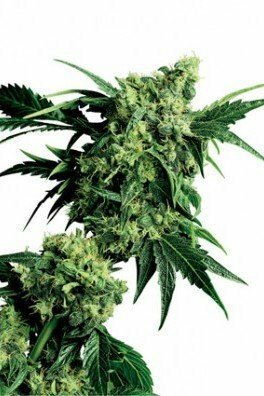 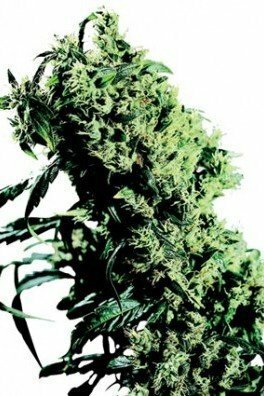 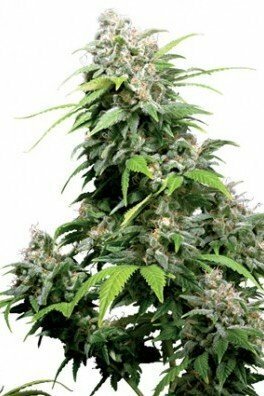 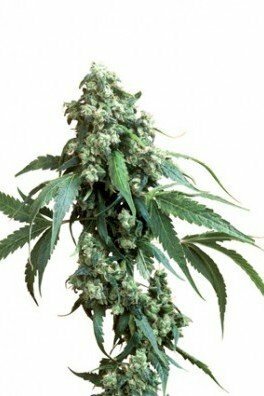 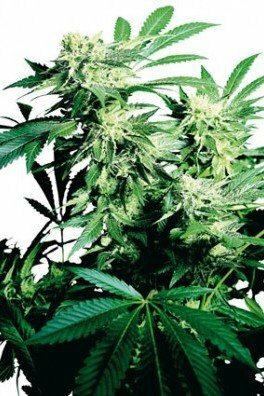 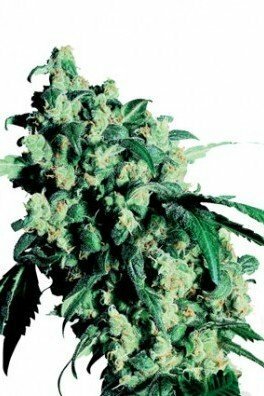 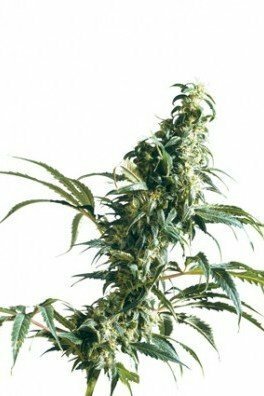 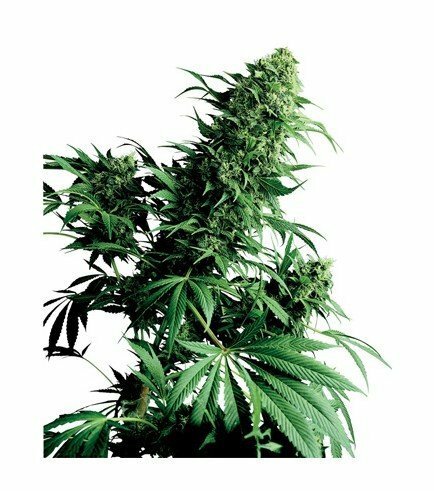 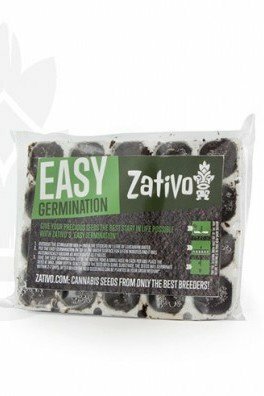 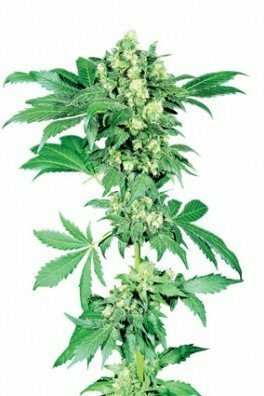 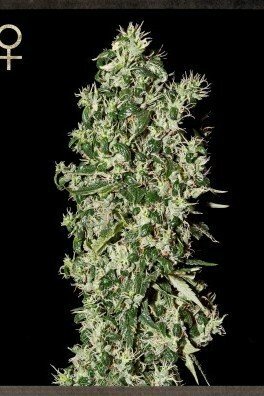 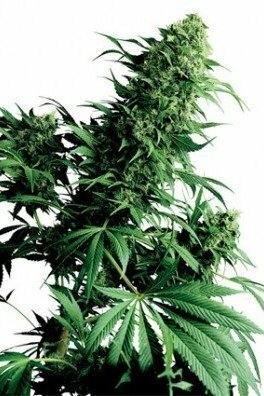 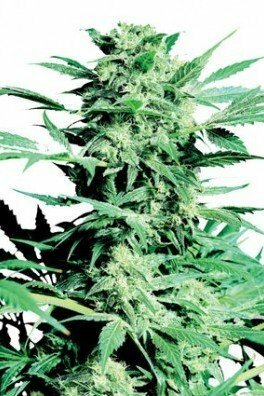 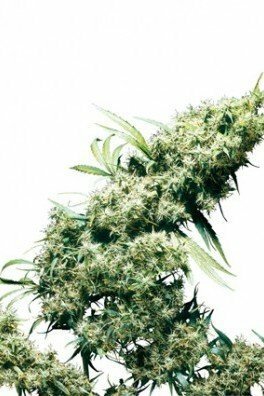 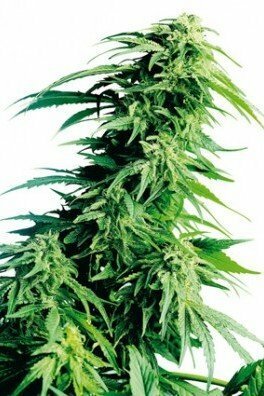 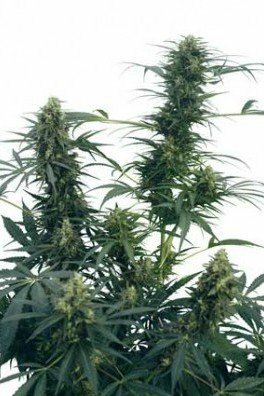 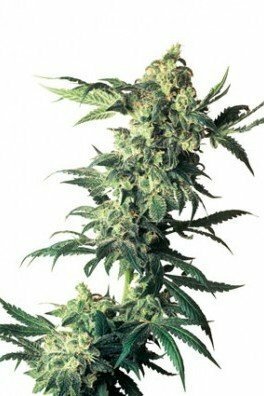 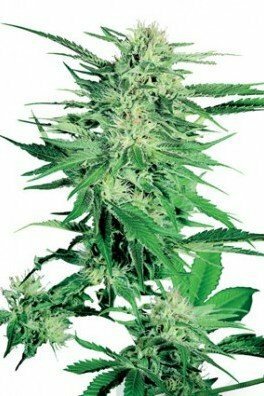 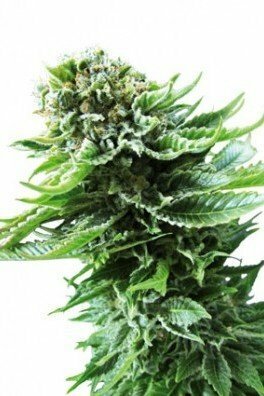 This dependable and high-yielding beauty has the characteristic tang of raw garlic together with the rich and honey-sweet aroma from her Skunk parent. 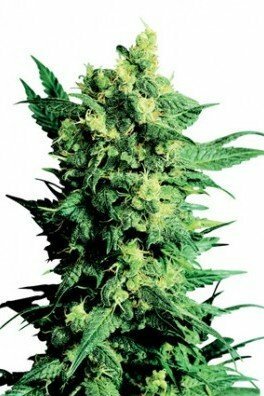 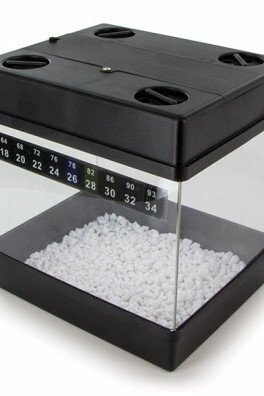 Her high is deep, perfect for chilling and relaxing.